I laughed out loud in several places reading this. It's a unique take on super heroes and the world make sense without being overburdened with explanation and details. Plus the characters are believable. It misses out on five stars because there was a short portion where I started to get incredibly frustrated with how the characters, especially the main, were sort of passively pulled from one situation to another. 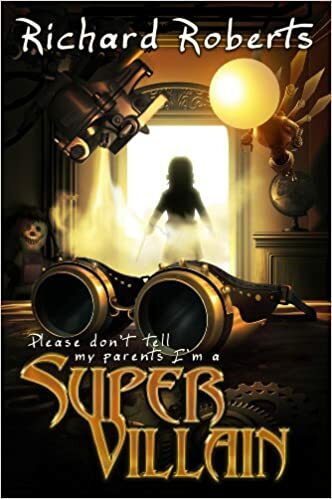 I think there was a theme that supervillainy was addictive or that they were out of control, something like that, but for several chapters they just seemed to get pulled or pushed along with me really understanding their motivations for acting. However, this slump only lasted for a bit. Not long enough that I was seriously tempted to put it down. Then they managed to get things "back on track" for the climax. Parental concerns: while there is violence, it's not explicit and there's a suggestion that since the characters have "healing" elements, no one the kids hurt will be down for long. Some alcohol passed around in front of and offered to the kids, though they turn it down (still seemed odd). And some mild innuendo mostly dealing with the revealing costumes of certain super-women (not explicit). 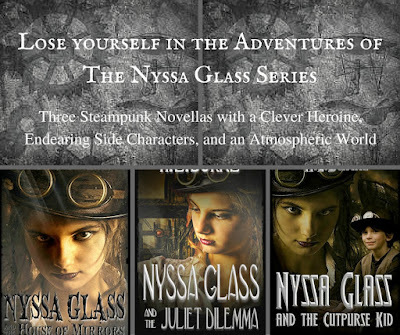 ALSO: Remember this is release day for Nyssa Glass and the Cutpurse Kid. 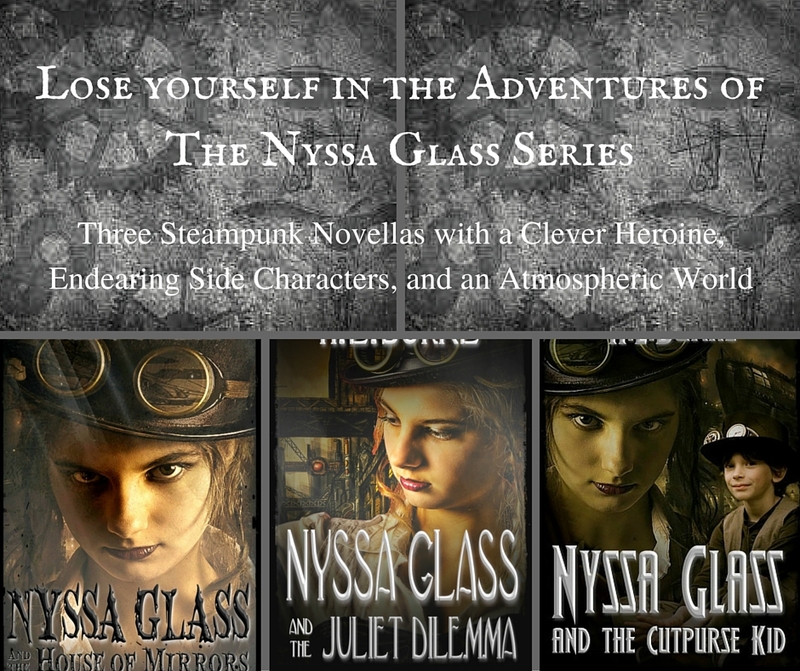 If you like YA Steampunk, check out the Nyssa Glass series. Sounds like a really fun story to share with my daughter! Similar to Super High (the movie) or Failstate (the book). Thanks! it was a really good read. She'd probably enjoy it.